We are excited to receive shin & calf pain treatment reviews online, as well as testimonials during patient follow-ups at our facility in Norwich, Norfolk. 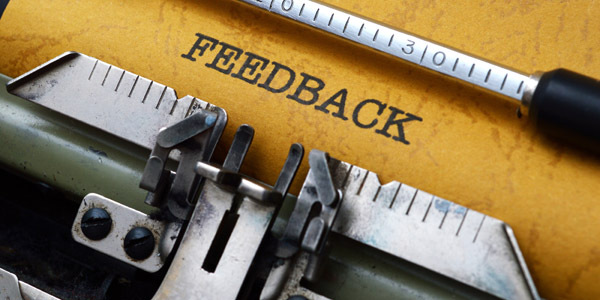 The feedback delights us and we implement it in our day-to-day practice. This page lists reviews we’ve been collecting from patients who came to us with shin or calf pain, and who were prescribed one or more of the following treatments – acupuncture, orthoses, stretches and exercises, and even foot manipulation. As you’ll be able to see, many of our patients have interrelated pain in more than one body area. To share your own story and help other patients find the right treatment for their shin or calf problem, please post to our Facebook, Google or Scoot pages, or email to reception@bxclinic.co.uk. “About 10 years ago, I ruptured my left achilles tendon whilst playing tennis. This resulted in an operation to join the two ends of my tendon back together. Following this operation I spent several months in plaster up to my knee, which were renewed every few weeks in order to alter the angle of my foot, and lengthen the tendon. Eventually, the last plaster was removed and months of physiotherapy and exercises to strengthening my foot and leg followed. My physiotherapist then recommended using an orthotic in both my shoes to encourage a straighter tendon. As I am slightly bow legged and flat footed she felt this had been a significant contribution to the achilles rupture. She felt this would help protect my left Achilles and avoid a similar problem in my right foot. I did not find the orthotics I was first prescribed entirely satisfactory, and was searching on the internet one day when I came across Ian Sadler’s revolutionary biomechanics clinic. I arranged a consultation with Ian, and was very impressed with his thorough examination of my feet, legs, gait, and his surveys of my walking up and down a rubber mat attached to a computer. Ian was then able to very accurately produce a set of orthotics for me: one set for wider shoes like trainers and walking boots, and one set for narrower dress shoes. Since using these orthotics, on a daily basis, I have has no pain and 10 years down the line, have had no reoccurrence of tendon problems. The orthotics have given me the confidence to be able to carry out any activity such as running, walking my dog, skiing, golf and yoga without the worry of damaging my tendons again. “Being an active person I was always used to aches and pain after exercising, but I noticed that the pain in my shins was starting to get worse sooner and after shorter sessions. It got to a point where after three running sessions, I could not walk. I became scared to run or jog for fear of the pain returning.